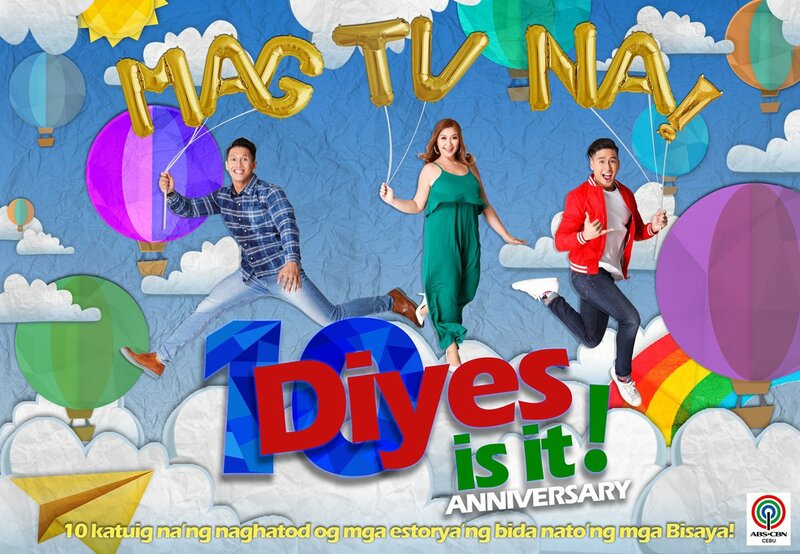 Every year ABS-CBN MagTV Cebu would pick one lucky winner to be the recipient of their Home makeover for over a decade they made one's home a happy place and thus continue to make each family live better and look forward having a happier place to live. In celebration of MagTV's Home makeover, this year's Recipient is Mr. and Mrs. Ramon Baclayon Jr., a couple with a 2-year-old child named Mara. who lived in a small cozy place in Banawa will be celebrating their Third Anniversary with a Bang and with the successful partnership between Philippine Institute of Interior Designers - Cebu Chapter this design project is made possible by the group of Interior Designers; Emari Grace Pimentel, April Escascinas, Stacy Chan, May Angelique Gonzales, Jid Derecho and Kyle Ocoy to create a Scandinavian Theme for the Young Family of Three. 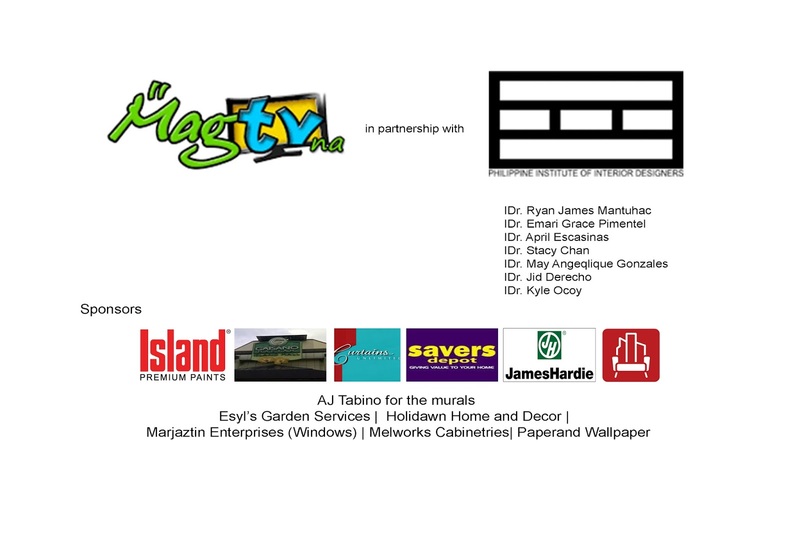 Here is a video of the before and after photos of the transition of the Baclayon's Family Abode. If you want to have a makeover like this one, Send your letter to MagTV Cebu, Next year and who knows you might be the next lucky recipient.